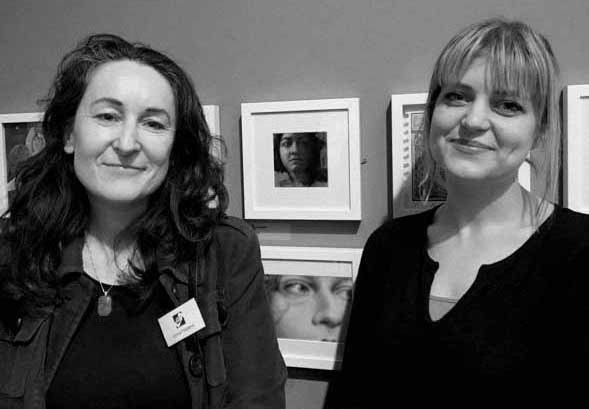 Myself and Emma Fay (right) on whom the work is based on. The Little Selves exhibition was an initiative by Leicester Society of Artists, supported by Arts Council England and New Walk Museum & Art Gallery. The theme was to produce a portrait of a person past or present with a size restriction of 27cm x 27cm. 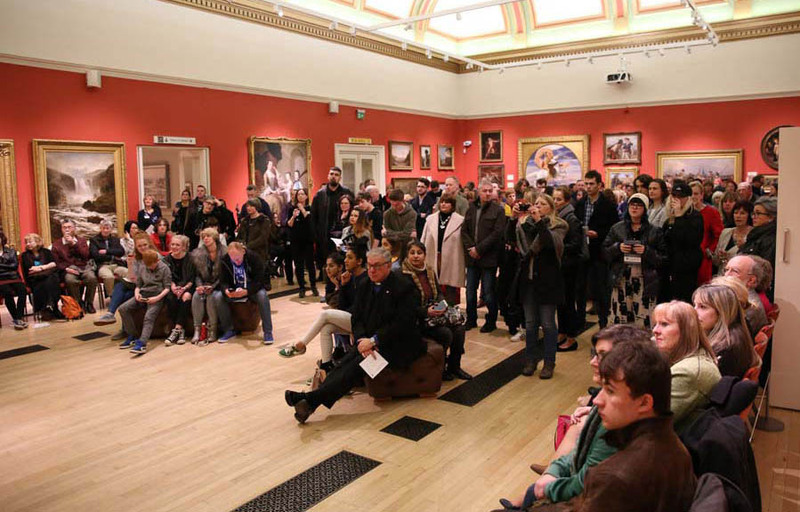 The exhibition of small portraits included work by members of Leicester Society of Artists and four invited artists, together with portraits by students and rarely seen miniatures from the museum's own collection. I was delighted to discover that the my work had been chosen to go onto the back of the catalogue.